Colostrum is nature’s most complete, whole, superfood. It is also known as the “First Food” for all mammals, since it is the “First Milk” produced by mammalian mothers. One might consider it a “jack of all trades” due to its wide spectrum of nutrition and versatility. However, we know for certainty that it is a “MASTER of all trades”. That is what all the research is indicating. However, not all colostrums are created equally. Many have actually been tested to be “transitional milk” or combinations of transitional milk and colostrum, yet they market their product as “colostrum”. What’s worse, these “fake colostrums” are defatted and agglomerated, reducing their nutritional value drastically, impeding absorption, and compromising its bioactivity greatly. Till date, there is only one colostrum that can be safely regarded as the “champion of all colostrums”, and it has a name – ColosTrue! Never defatted and hence has very high levels of IGF-1, vitamins, minerals, enzymes, all essential amino acids, fatty acids, glyconutrients, physiological amounts of hormones, and much more! heart problems, arthritis, asthma and allergies and more! 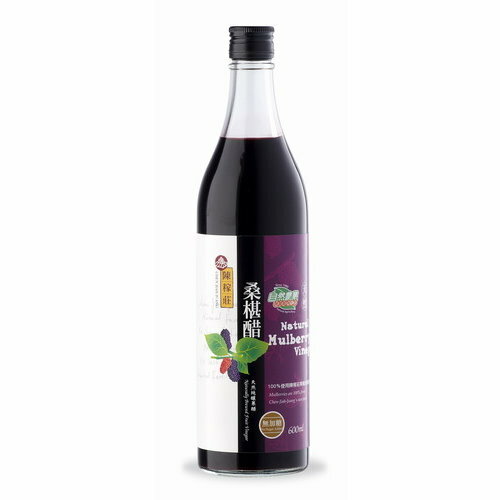 Has a rich, creamy flavour that is delicious eaten raw, used in creative confections, and perfect in blended drinks (both warm or cold). There are no fillers or additives in this product – it is 100% pure colostrum. Vitamin-binding proteins: Smaller proteins that act as carriers to deliver B-complex vitamins to the body. 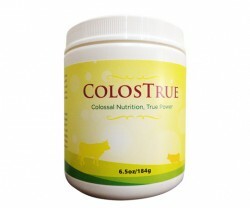 Bovine colostrum is considered to be more potent than human colostrum in many regards. All proteins are long chains of amino acids. Beta casein is a chain 229 amino acids in length. Cows which produce this protein in their milk with a proline at number 67 are called A2 cows, and are the older breeds of cows (e.g. Jerseys, Asian and African cows). But some 5,000 years ago, a mutation occurred in this proline amino acid, converting it to histidine. Cows that have this mutated beta casein are called A1 cows, and include breeds like Holstein. Proline has a strong bond to a small protein called BCM 7, which helps keep it from getting into the milk, so that essentially no BCM 7 is found in the urine, blood or GI tract of old-fashioned A2 cows. On the other hand, histidine, the mutated protein, only weakly holds on to BCM 7, so it is liberated in the GI tract of animals and humans who drink A1 cow milk. BCM 7 has been shown to cause neurological impairment in animals and people exposed to it, especially autistic and schizophrenic changes. BCM 7 interferes with the immune response, and injecting BCM 7 in animal models has been shown to provoke type 1 diabetes. Dr. Keith Woodford who wrote the book “The Devil in the Milk” presents research showing a direct correlation between a population’s exposure to A1 cow’s milk and incidence of autoimmune disease, heart disease, type 1 diabetes, autism, and schizophrenia. ColosTrue comes from A2 cows with the “original” A2 casein protein. Each batch that is tested confirms this claim. Suggested Use : Adults and Children 12+ years: Take 1 teaspoon twice daily on an empty stomach with an oz glass of water or juice. For advanced use: Double the adult dose. Children aged 6- 12 years: Take ½ teaspoon twice daily. Topical Use : Make a paste using water or other liquid of choice and apply to affected areas. May also be directly applied to the gum line for dental application.